Kemp Town Enclosures have existed since 1823. Fashions and uses have changed over the intervening years. To cater for the changing demands, the increase in the numbers using the gardens and the occasional elements of anti-social behaviour it is necessary to bring our Regulations up to date. We hope that the observance of these regulations will enable all residents to enjoy the different areas and aspects of the gardens – the mixture of families and children with quieter areas for reading and relaxing. It is most important to observe all the Health and Safety procedures. Please read and comply with these regulations, and make sure your family and visitors do the same. 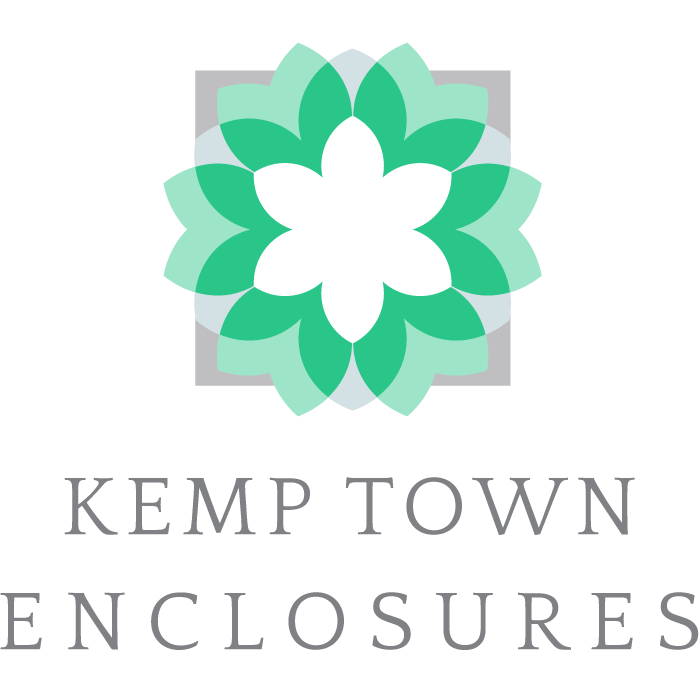 Kemp Town Enclosures Limited, Company Registration No: 3075043. The Board of Directors of the Company accepts no responsibility or liability for any loss, damage or injury unless attributable to their direct negligence and the Gardens are used entirely at your own risk. Nothing in these regulations is intended to limit liability for death or personal injury caused by the direct negligence of the Company or as otherwise limited by Law. The occupiers and their families and households living in Sussex Square, Lewes Crescent, Arundel Terrace and Chichester Terrace who have paid the annual Garden Rate shall be permitted to hold a key to the Enclosures. Any keyholder letting a non-keyholder into the gardens is responsible for their compliance with these regulations. Anti Social Behaviour, which must not take place in the gardens, includes (by way of example only) excessive noise, such as shouting and screaming, loud musical appliances and noisy toys or other appliances, and also drunken, disorderly, rowdy or threatening behaviour. Parties and similar social events for more than 20 (twenty) guests are permitted only with the prior approval of the board of directors through the agents. An application form with conditions should be completed which is available from the offices of Jonathan Rolls, 244 Eastern Road, Brighton, BN2 5TA – Tel: 01273 692531. The person responsible for the event must ensure that their guests are made aware of the Regulations, that no damage or annoyance is caused and that all rubbish is removed. There are to be no after-dark parties within the gardens or anti-social behaviour (Item 3).Private parties with the use of a marquee being erected in the gardens are allowed for up to 50 (fifty) guests only. This is by prior booking only with the agents and with the approval of the Board. Please see the application form to book a party. Barbeques are not allowed in any part of the gardens. Brighton Council allows barbecues on the beach after 6.00 pm for up to twenty people subject to certain Health and Safety rules, obtained from the Council’s website. Privately organised Fireworks are not permitted at all in the gardens. Dogs: All dogs exercised in the South Garden must be registered annually in January with the agents. The owners must abide by the registration rules which include keeping the dogs on leads and controlled at all times. The dogs’ excrement must be collected and taken to owners’ own dustbins; not thrown into the bushes or on the compost heaps. Dogs are not permitted in the North Garden or in the children’s play area. Parents must be responsible for the safety of their children at all times. Please see the notice displayed in the children’s play area in the case of an accident. Please ensure your children observe the regulations, do not cause a nuisance by being over boisterous or damage the trees, plants and seats etc. Games: No games shall be played which could cause injury or nuisance to other users or damage to the amenities. Please do not use cricket balls or other hard projectiles. Gates: All users of the Gardens must ensure that the gates are kept shut after entry or exit; they must not be left open for other persons to enter. Contravention of rules: Any person in breach of these rules may forfeit the right to use the Gardens and may be required to surrender their key to any member of the Board or their appointed representative, thereby ceasing to be entitled to a key. Please note that such persons or other occupants of their dwellings will not be issued with replacement keys.